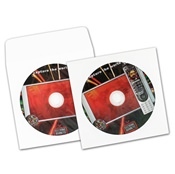 For a simple, standard packaging solution after using our fantastic CD duplication services, a blank CD sleeve or CD mailer is just for you. 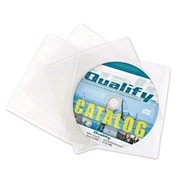 These lightweight sleeves and mailers are great for sending discs through the mail. 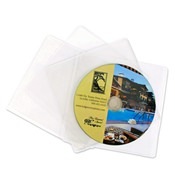 Their clever design allows you to use it as a protective carrier and sturdy mailing vehicle. 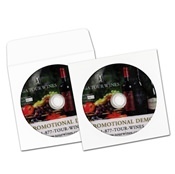 Mailers offer excellent variety in style, materials, and features that allow you to tailor your CD packaging according to your own needs. Choose from eco-friendly materials, cardboard, or paper, with or without a viewing window to provide visual aesthetic for your recipient.